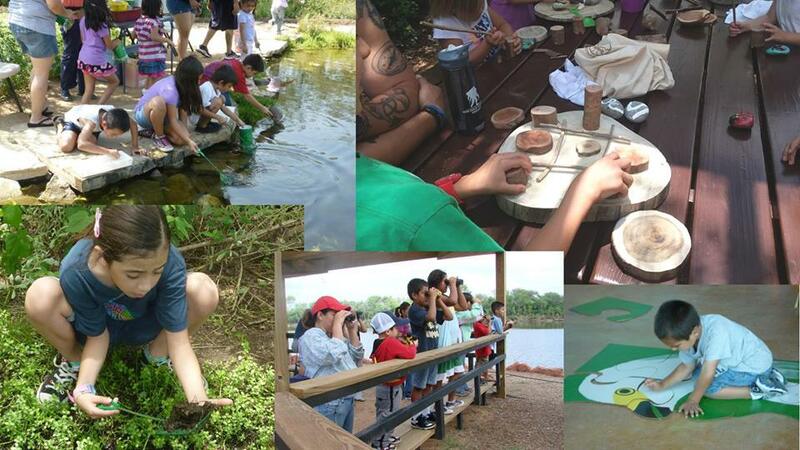 Every last Saturday of the month through February 2019, the Edinburg Scenic Wetlands & World Birding Center opens its doors to the public for FREE. It’s a wonderful time to go outside and enjoy nature. On the last Saturday of the month, the EWBC will open its doors for FREE to the public. Throughout the day, there will be puzzles, crafts, games, or other activities to enjoy. Binoculars, Children’s Garden Play Sets, and Junior Ranger Field Pack rentals are available free of charge with a valid picture ID. NOTE: Free entry does not include fees for concurring programs and activities. Entry to the EWBC is FREE from 7 am – 6 pm! For more information, please call us at 956-381-9922.